Based in the English Lake District, very close to the beautiful Bassenthwaite Lake, Herdwick Croft offers a stunning caravan and touring park with views over the North Lakeland fells. The views from the site are magnificent overlooking the best of the Lakeland fells including Skiddaw and Binsey. You are surrounded by tranquil countryside and woodland areas. Bassenthwaite Lake is 50 yards from the site. Imagine waking up and taking in the amazing views whilst you sip your morning coffee! 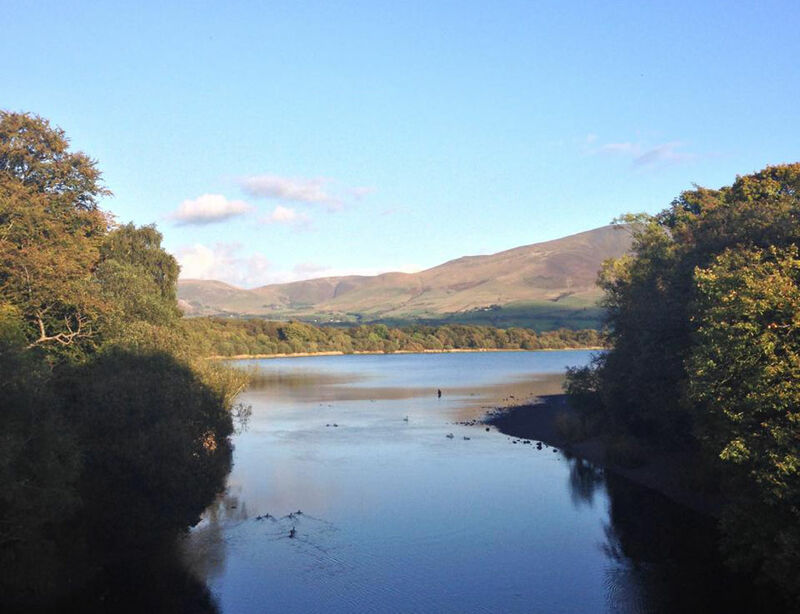 The site is also within easy reach of Keswick on Derwentwater, Cockermouth and even Carlisle. There are superb family facilities nearby and it is an excellent area for the outdoor enthusiast.